Polish Post has announced plans to double its income from e-commerce parcels over the next five years, as it seeks a stock market float in 2016. The state-owned national postal service in Poland released a brand new business strategy this week as part of preparations for an IPO, in which it stated its plan to become one of the top three parcel operators in the country by 2020. 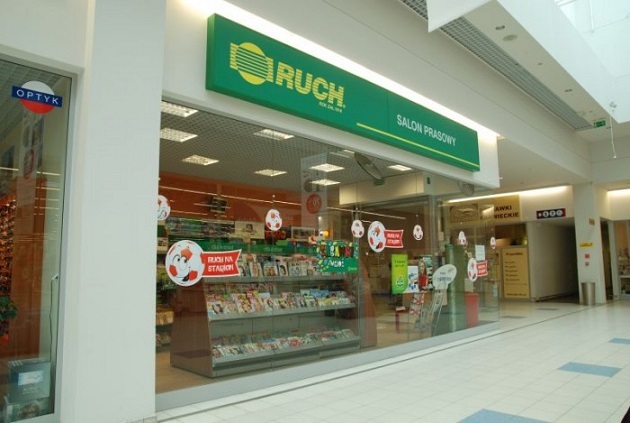 The company said it wants to push its e-commerce parcels revenue up by 100% to PLN 1.5bn (EUR 367m). 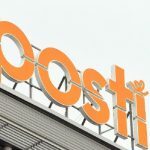 As well as seeking to become “partner of choice” for online retailers, Polish Post said it sees banking and financial services, as well as digital services, as key elements in a bid to stabilize revenues hit by the challenges of running the universal postal service. 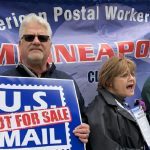 Polish Post faces potential competition for its role as designated operator of the universal postal service — rivals InPost have expressed interest in seeking the position — but said it aims to underpin its bid with a PLN 1.5bn investment in the development of its postal infrastructure up to 2019. By 2020, the company said it wants to become the country’s largest integrator of parcel and courier services, electronic and traditional communication, financial services and e-government services. Plans to go public in 2016 are expected to involve a minority stake in the company being put up for investors, with the Ministry of Treasury retaining a majority stake. The firm said the IPO would provide capital necessary for the further development of the company. 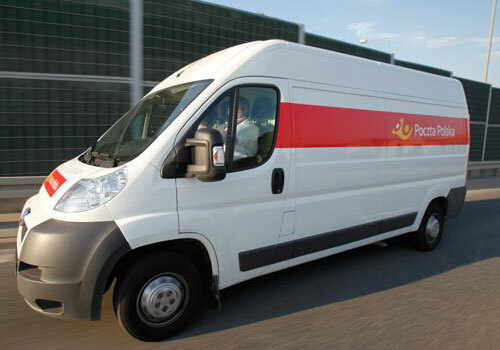 Jerzy Jóźkowiak, the Polish Post president, said: “The driving force behind the growth of the Polish Post Group will be courier and parcel services. Among its plans to strengthen its position in the e-commerce parcels sector, the company said it intends to deploy 10,000 parcel collection points, as part of providing a “complete value chain” for the fast-growing e-commerce sector. These collection points will include 1,000 self-service parcel pick-up points within the next five years, along with post offices and partner-run pick-up points. 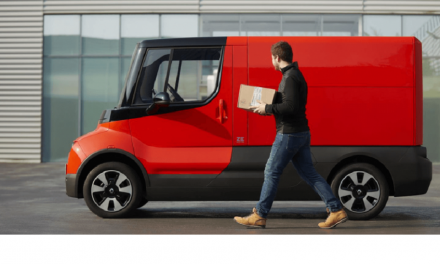 Consumers shopping online will have various alternatives to access parcel services in the most convenient way, the company said. 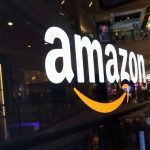 Online retail customers will also potentially benefit from banking and insurance services, as well as digital services, as well as Polish Post’s logistics services, the firm said. 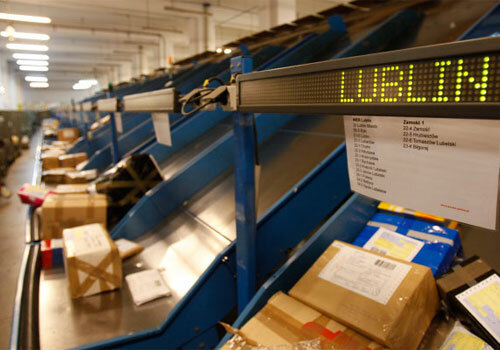 Polish Post said it believed its parcel, logistics and e-commerce revenue will grow to the point where it draws level with traditional letter revenues by 2020. 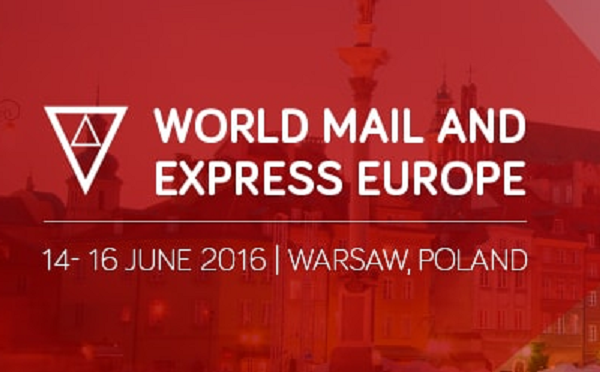 In the Polish market for e-commerce delivery, Polish Post competes against carriers including DHL, DPD, FedEx and GLS. Rivals have been strengthening their operations in Poland in recent years, pushing for more convenience in home delivery as well as building capacity. Last year saw DPD acquiring domestic carrier Siódemka S.A., while FedEx bought local firm Opek in 2012. Meanwhile, the company said it needs to work to stabilise its traditional postal revenue in the face of pressures from e-substitution — customers switching to digital communications. Along with its PLN 1.5bn investment plans, Polish Post will put in place a cost-cutting programme to cut its cost by a further PLN 1.5bn a year. 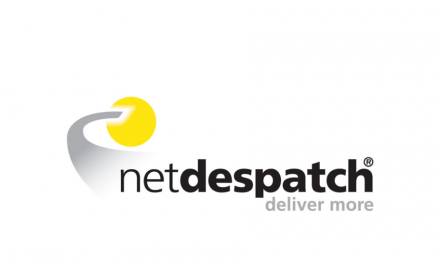 Polish Post said it is now getting ready to bid for the continuing role as designated operator of the universal service, as organised by the government’s Office of Electronic Communications. It said it has the necessary infrastructure and provides “high standards of services in terms of timeliness and security of postal traffic”. The firm also noted its preparations for operating if “exceptional” circumstances should occur. The company noted its role as a socially responsible employer and the largest employer in Poland, and that it aims to maintain such a standard as it implements the new growth strategy, while adjusting the level of employment to its business needs.